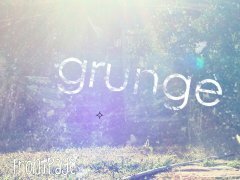 All Tutorials / Tagged with "grunge"
Learn how to make & apply grungy borders to your pictures without brushes. Create grunge effects with brushes. 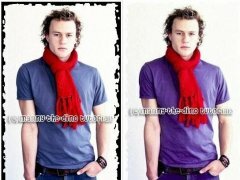 Make a grunge back or banner.